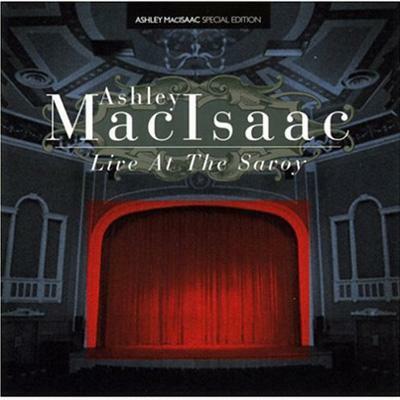 The first collection of a live performance from the dynamic Ashley MacIsaac. The album contains some of Ashley's best known tunes, traditional favorites and a few surprises. 2004.